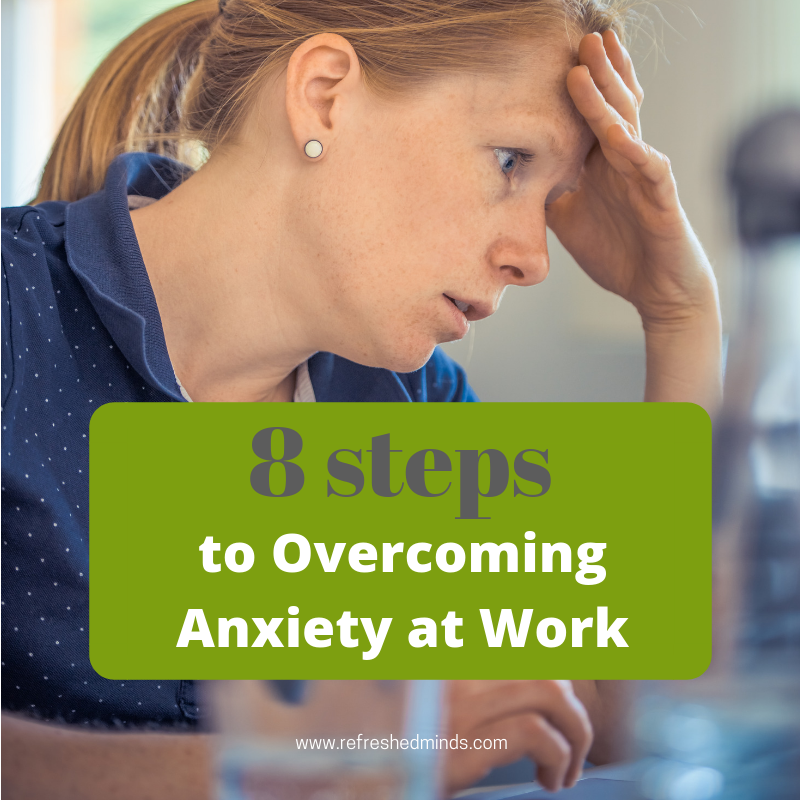 Feeling agitated, heart racing and sweaty palms but you’re sat in the office or in a meeting or even just sat with friends in a bar after work? Perhaps you’re frustrated by these seemingly uncontrollable, irrational anxiety symptoms and you want to get rid of them. You want to feel ‘normal’ again. learn some simple steps which you can implement. I want you to walk away from reading this feeling like a weight has been lifted. So lets get started. This video will help you understand what’s going on and why you’re experiencing these symptoms. Anxiety is more common than you think. A Psychiatric Morbidity Survey revealed than in the year 2000 a whopping 3 million people in the UK were suffering from an anxiety disorder. * And if the trend has continued to increase in line with the increases between 1993 and 2007 of 12.8% * we can estimate that now in the region of 4.8 million suffer from anxiety. You are certainly not alone and there is absolutely help out there to support you to recover. * Psychiatric Morbidity Survey (2000). * Mental Health Foundation (2009). In the face of fear. One of the biggest myths I hear is that you believe your anxiety starts the moment you enter the room or begin a particular task. From the video you’ll have learnt that anxiety is your natural defence system, it kicks into play whenever you feel in danger or threatened. This system starts building the moment you think about whatever it is which scares/threatens you and it is a learnt response so it grows over time. Doing a timeline can be really helpful. It can help you step back from your anxiety and review the bigger picture. Grab a piece of paper and note down anything which has positively or negatively impacted your inner feelings of safety and security throughout your life. And just notice if any patterns or similarities which start to form. This activity can help you understand your triggers and causes. 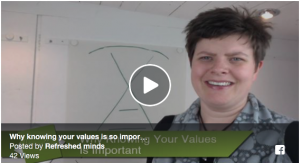 I always say to my clients, “you are not an idiot, as humans we do what we feel is right and our unconscious’s number one priority is to keep us safe.” This exercise can help you understand your journey and how you ended up feeling how you feel now. If you haven’t read the book ‘Forgive for Good’ by Dr Fred Luskin I can highly recommend it. We carry around with us so much guilt and put so much pressure on ourselves. 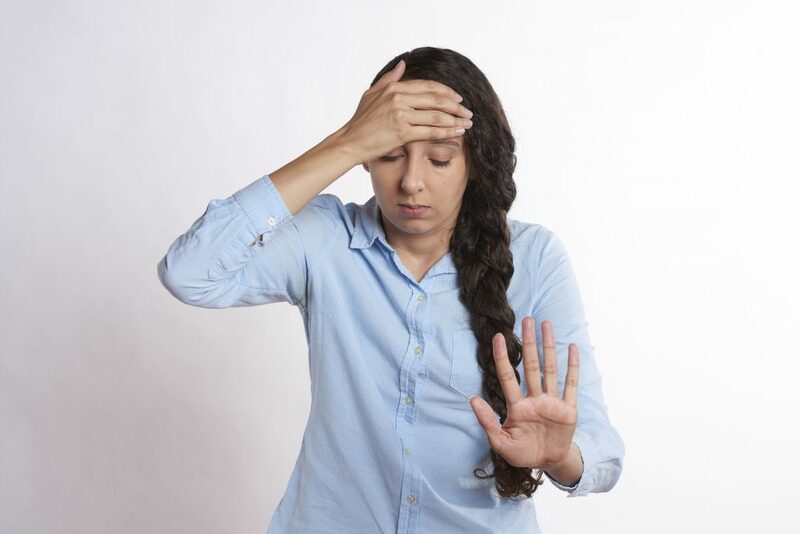 Whether it’s forgiving a situation which you couldn’t resolve or forgiving yourself for not being perfect, it can all help to ease the pressure cooker which causes anxiety. 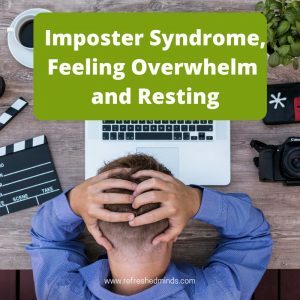 Resting is not idle, I talked about this and shared the research with you in this post. When was the last time you allowed yourself time to just be? No demands, no pressures, no expectations, no judgements…….just be? Most of my clients laugh at me at this point and then answer ‘never’!! This resting is not a nice to have, it’s an important part of human functioning. Calming your mind regularly resets your autonomic nervous system. It helps you process your day and create an internal understanding of the world around you. If you haven’t got one and would like a 10 minute audio, you can download mine here. Just 10 minutes a day could make a huge difference. Do you let your thoughts have free reign? Do you let them come and stay unchecked? Are they free to roam your mind causing mischief for as long as they like? Imagine all the managers at work went on holiday at the same time and the staff were left to run the business. How long do you think it would take for order to descend into chaos? How long before fights broke out and people had no clue what to do anymore? Would it be days? Hours? Perhaps minutes? Don’t do the same to your mind. You are the manager and it’s time to get back in the office and kick some a**. Anxious thoughts by nature are irrational. On some level you already know that. You need to get some perspective on the truth and make that sing loud, strong and clear. Be honest, be firm and be consistent. Those thoughts need to learn there’s a new boss in town. Notice what you say to yourself on a daily basis, write it all down if you need to. Would you say this to your best friend? This is a hard lesson to learn, you’ve been flogging yourself for many years but when is it time to put that flogging stick down? When is it time to decide to not verbally abuse yourself every day. This takes time, patience and effort, trust me I know, but it’s worth it. At first it will feel weird, like something is missing. Resist the urge to go back to old habits. Give yourself permission to gently nurture yourself with kindness. You don’t have to go overboard with positivity, if this doesn’t feel right for you. Find a style of kindness which fits with you. Not everyone gets it, not everyone understands what anxiety is like and that’s ok. Find yourself some support, don’t keep it to yourself. You are not broken or falling apart, anxiety is a normal part of life. Perhaps a friend, a colleague or a family member you can trust but remember this is just to offload. Professional help can give you guidance, support and direction. We are just normal humans who happen to know a lot of stuff. Never be too ashamed to tap into our expertise. If my style and approach resonates with you I’d be happy to have a chat with you, click here to book a complimentary Mindset Review and we’ll take it from there. I hope these steps have helped relieve your worry and fears and given you some simple techniques you can try. I’d love to hear your thoughts so do leave your comments below and if you feel others would benefit from this article feel free to use the social media icons to share it. 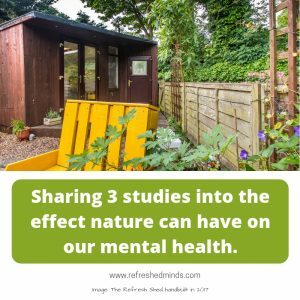 Can nature help us be mentally healthy?